Welcome to my fifth 'Taking Stock' for 2016. In case you missed it, here's January, February, March. and April. 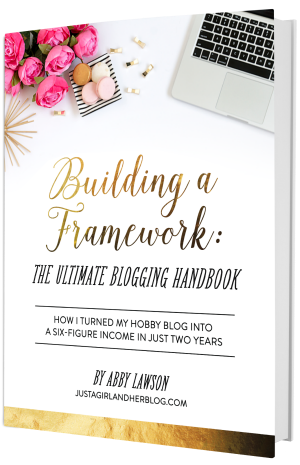 Pip from Meet Me At Mike is the mastermind behind this, so be sure to check out her blog and share the blog love. This is something I have done since I started blogging and will continue to do, this year. 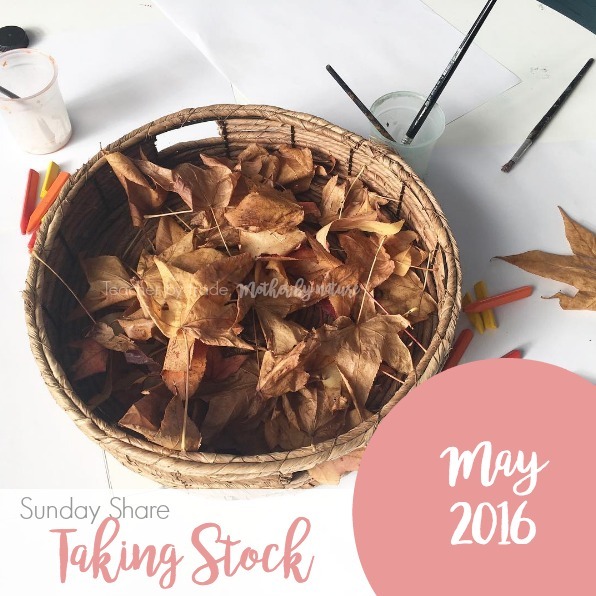 You can read my previous Taking Stock posts HERE. In a nutshell, it's simply taking a step back and 'taking stock' of what's currently happening in your life. I am dedicating the last Sunday of every month to a Taking Stock post. 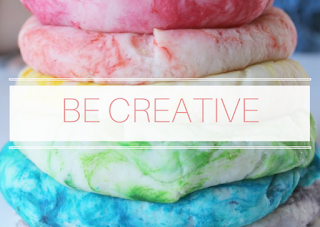 Making: positive changes to my life and home. It feels good. Cooking: Roast Beef, with roast potatoes, winter vegetables & Yorkshire Puddings. Drinking: nothing at the moment. Really need a cuppa! Reading: lots of amazing blogs from our Friday Favourites link party. 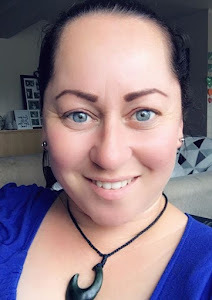 If you're a blogger, come and join us every Friday night from 7pm (NZ time). Wanting: some Choc Chip & Banana brownie - I might make some tomorrow. Looking: forward to Grey's Anatomy returning to TV this week. 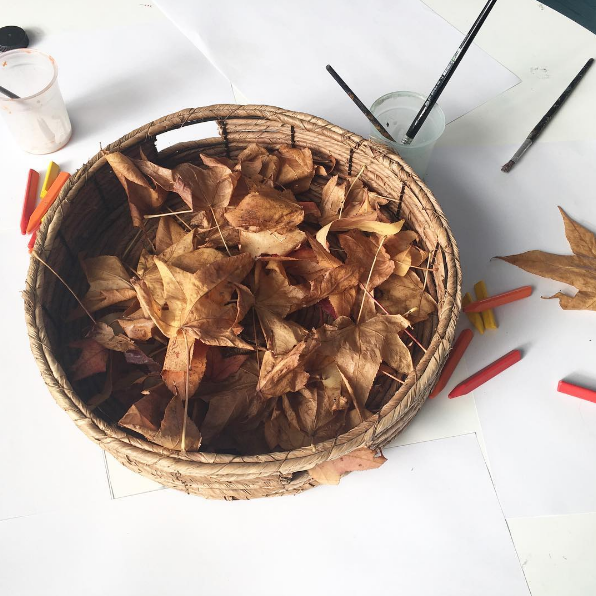 Playing: with play dough, finger paint and getting creative with Autumn leaves at PlayCentre. Wishing: my Mum a very Happy Birthday (26th May). 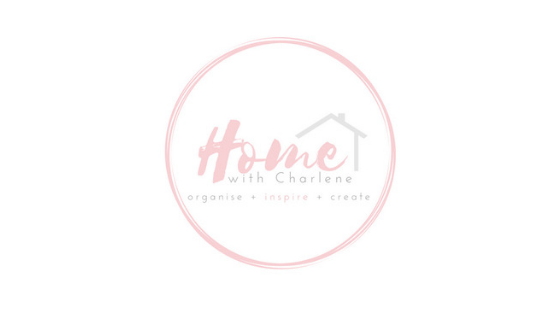 Enjoying: the 20 Day Challenge with The Organised Housewife. You can follow my journey on my Instagram. Waiting: for Master M to go to sleep - he's been really unsettled since he was sick last week. Liking: our new 'toddler trampoline' - inspired by my gal-pal Claire from My Other Name is Mum. 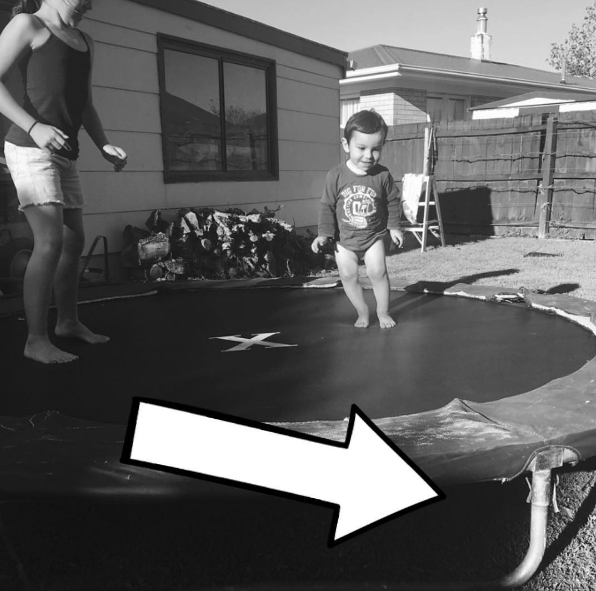 I took the long leg posts of our trampoline. It's perfect for Master M and he loves it. The best thing is we won't have a heart attack every time he's on it now. 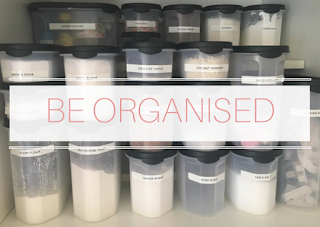 Loving: my organised Linen cupboard! 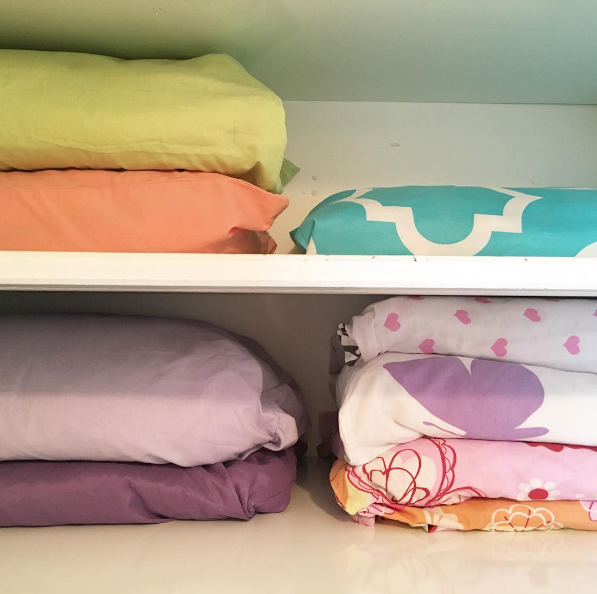 I recently KonMari'd it. Read all about it HERE. Buying: Winter clothes for the kids. Watching: The Royal Family perform LIVE - these hip-hop dancers are amazing! Check out this video of them performing in Los Angeles. 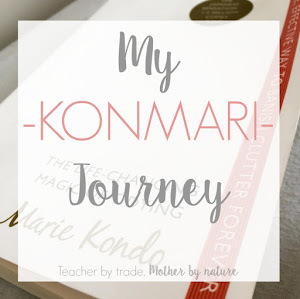 Hoping: to finish my KonMari journey before the school holidays, so I can have a break. De-cluttering takes a lot out of you, emotionally, mentally and physically. Feeling: overwhelmed by all of the photos and files that are currently on my laptop. So I am on mission to tidy up all the files/folders and make a start on culling photos. Thankfully, I back up my whole computer every month, so if any thing was to happen, it is reassuring to know I have the back up. Cringing: while watching Wolf Creek and Wolf Creek 2. Have you watched it? Needing: an early night! It's been a long day/weekend/week/month! Questioning: whether or not to give up my Office space. I'm thinking about moving my desk etc inside and giving the space to my partner. Following: Bets from Magnolia Kitchen on Instagram & SnapChat. Her cakes are AH-Mazing! Noticing: it doesn't take long to clean our home now that everything has a home. Thinking: about goals for June. 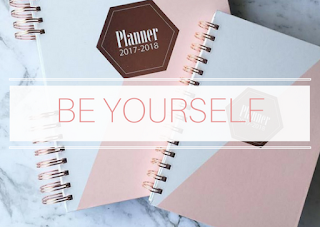 Do you have monthly goals? 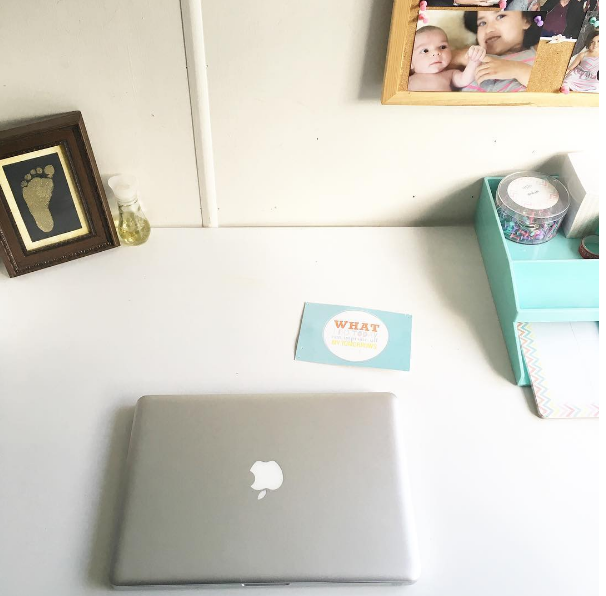 Admiring: @an_organized_life's Instagram feed. Lauren has a beautiful home and has recently given birth to her first child. 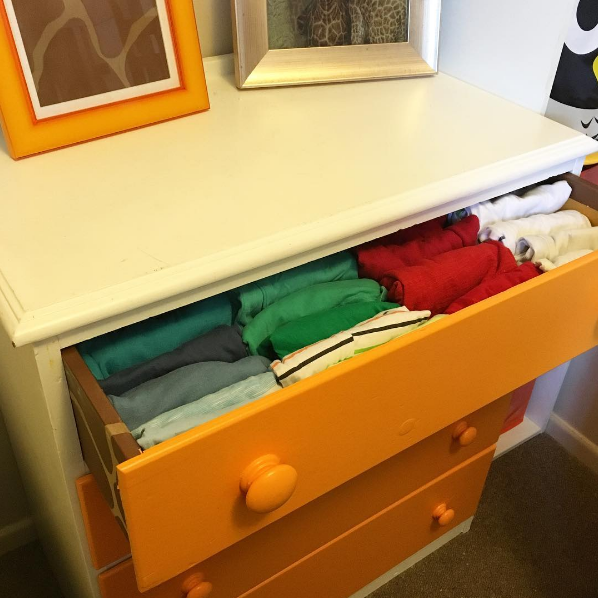 Sorting: out my Kitchen, Linen cupboard and the Kids clothes. 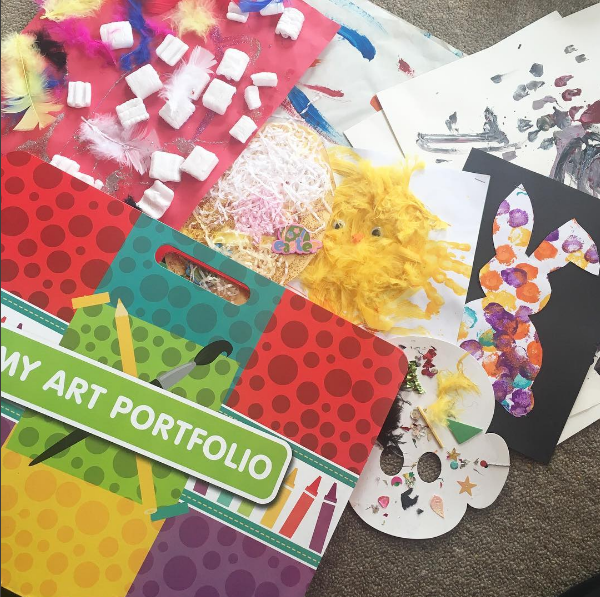 Bookmarking: ways to store/organise my kids art work. I have a system at the moment that is working okay, however I think I might have found one that I really like. Can't wait to share the results with you (it might take a while though). Disliking: the weather. It always seems to rain 10 minutes after I have put the third load of washing on the line! Not happy at all. Opening: presents and cards in bed on Mother's Day, with my family. Giggling: and having a good catch up with friends. Feeling: exhausted...especially when my son doesn't nap. This Mama needs a break. Snacking: on my favourite Shapes - Chicken Crimpy. I have loved them since I was 16. Hearing: the rain...ten minutes later the sun is shining. Celebrating: two years of blogging. 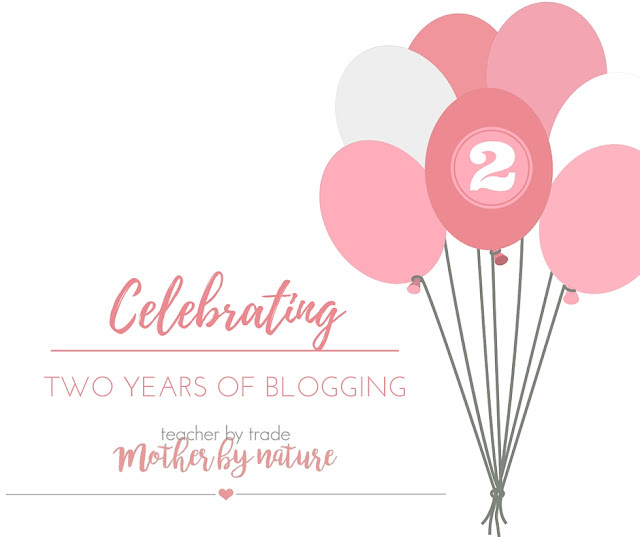 For those who don't know...I created a Facebook page for Teacher by trade, Mother by nature in May 2014, then I created this actual blog several months later in September. I want to say a massive thank you to everyone who visits, reads, likes, comments, shares and subscribes to my blog - You are all amazing. 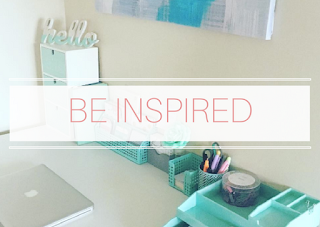 I love inspiring others and sharing tidbits of my life, home and family with you. Thank you. Tell me, what's been happening in YOUR world? How was MAY for you? So good Lucy! Gotta love Sunday Roasts - we have a few mid-week roasts too. Weekend was fab. Hope you and bubs are well. Thank you Suzy - Taking Stock is awesome. I am really glad I came across Pip's post. I am very sentimental, so this works for me. It is nice reading back at old posts to see what we got up to a year ago. Aw yay, this was fun to read. I might have to steal the idea for my own blog! Cooking: without sugar! It's been almost two months since I went sugarfree and I feel amazing. Celebrating: My daughter's sixth birthday on May 17, and now looking forward to my son's first birthday coming up very soon! That would be awesome Fern - let me know if you do - leave me your link, so I can read it. Wow, 2 months without sugar, I bet you feel amazing. Who do you follow on YouTube. I enjoy watching vloggers. Happy Birthday to your daughter and son. Are you doing a theme for your son's first birthday? We had A Little Golden Book theme - it was featured on OHbaby! website. Congratulations on 2 years going strong. I think of the perfection of tidy your house must be at the moment, super tidy! Thank you Karin. I'm proud of my little space on the web. oh we have days when it's not tidy too! Trust me. I've been doing some serious KonMari as we pack up our home in preparation to moving from Canberra to Sydney in less then 2 weeks. PS All the best for the move. Grey's Anatomy is returning? Which season? They stuff it around so much I never have any idea when it's on. Thank you Shannon! Yes chicken crimpy is soo good.